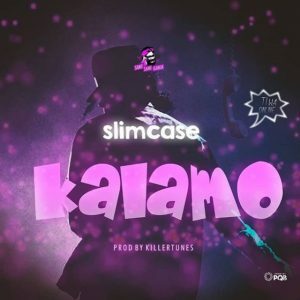 The Saintsamiganja crooner Slimcase is out with another street jam titled ”KALAMO” . Listen and share your thought! !